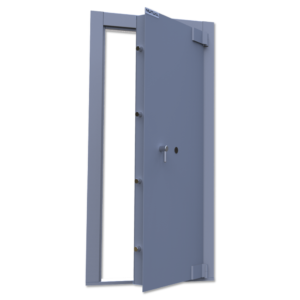 All our Strongroom doors offer excellent protection against fire and skilled methods of attack. 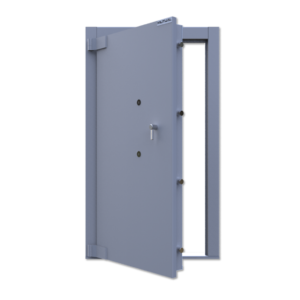 These strongroom doors are used by banks, CIT companies, mining houses, diamond & jewellery businesses as well as chain stores. Our strongroom doors are perfect for where there is any concern for high levels of cash & valuables that need protection. 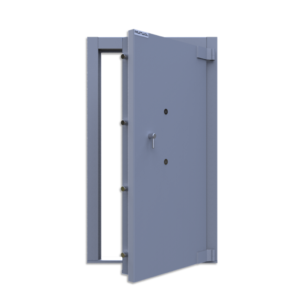 The Mutual Strongroom doors consisting of SABS approved Category 2, 2 Heavy Duty and Category 2 ADM doors are designed for institutions where high level of protection is required. 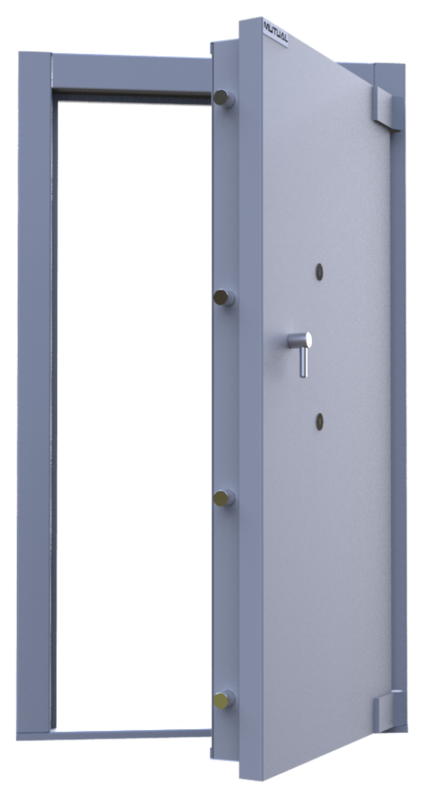 Available in standard and special custom-made sizes.